A man tried to break into a Tesla but his plans were foiled because the Sentry Mode alerted owner Jed Franklin who informed the police about the crime. 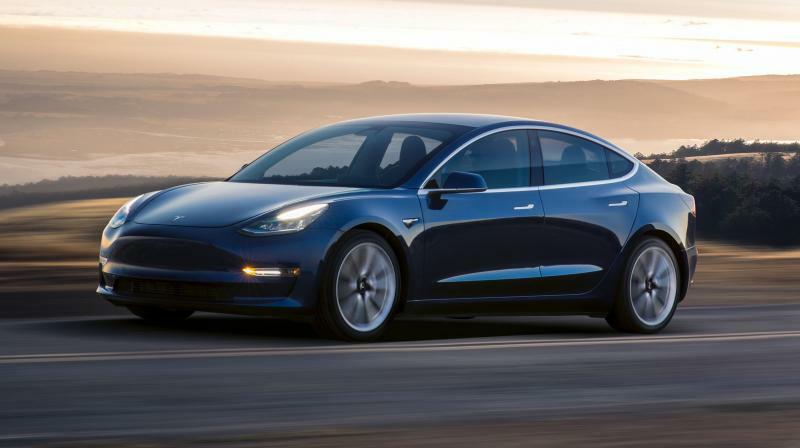 If you own a Tesla Model 3, there are all chances in the world that someone with ill intentions will try to damage the luxury vehicle. If it detects someone breaking in, it goes into an Alarm state, increasing the brightness on the display and music on maximum volume. In all cases of threat detection, a message to the owner will be flashed.